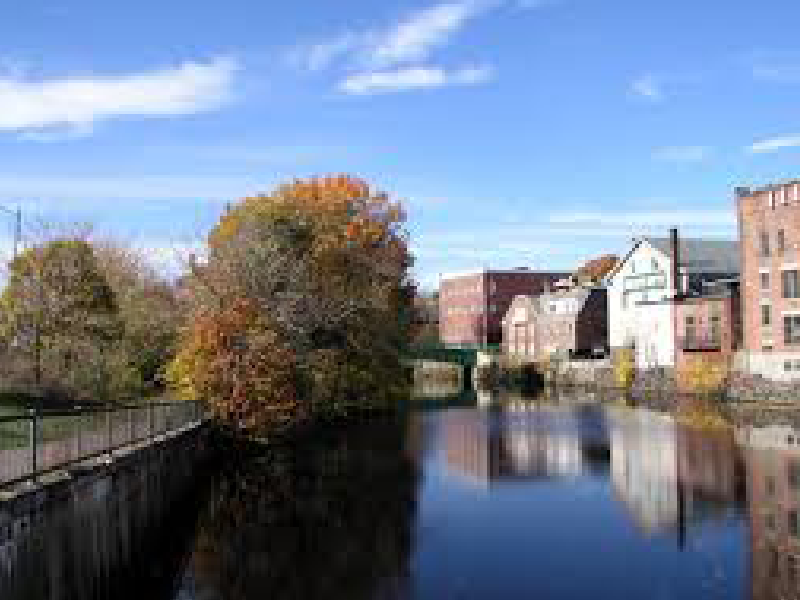 Only 5 miles outside of Boston, Medford accents are thick and community pride runs deep. Many families have called the town home for generations. The fourth oldest English settlement in America, Medford was founded in 1630. The recently revamped river walk and locally owned shops and restaurants foster a sense of small-town charm. 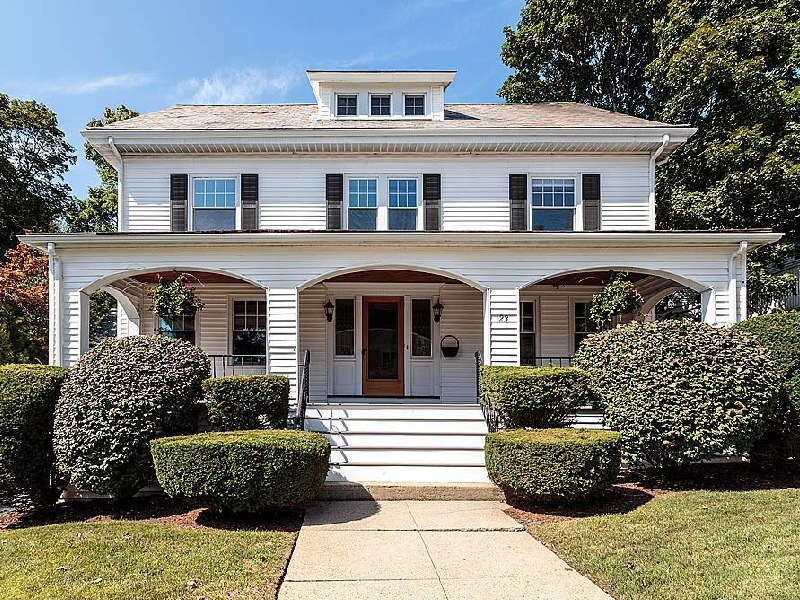 It was the home of Fannie Farmer, author of Boston Cooking-School Cook Book revolutionized American cooking, the town referred to in the famous song Jingle Bells and the birthplace of roller skates. 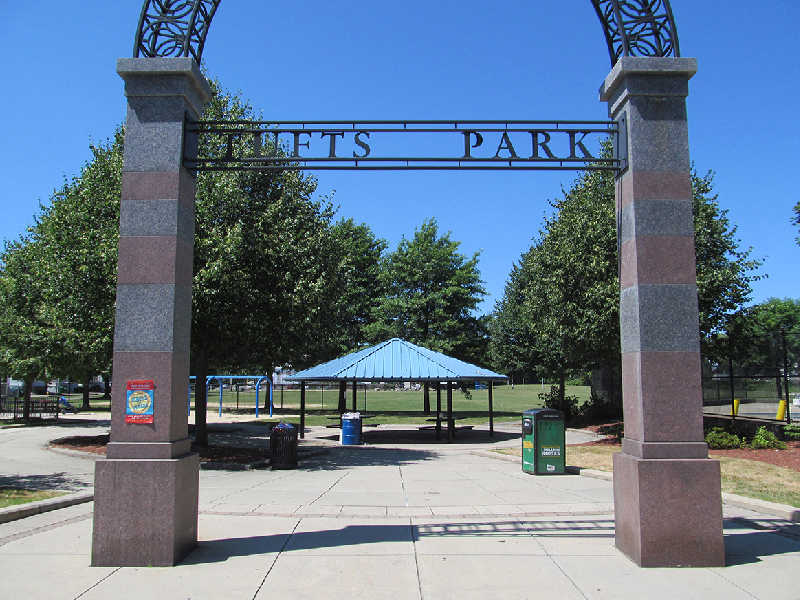 Medford includes over 24 public parks for residents and features a diverse food scene. Its proximity to the city and great local atmosphere make it a great place for young professionals and families alike. 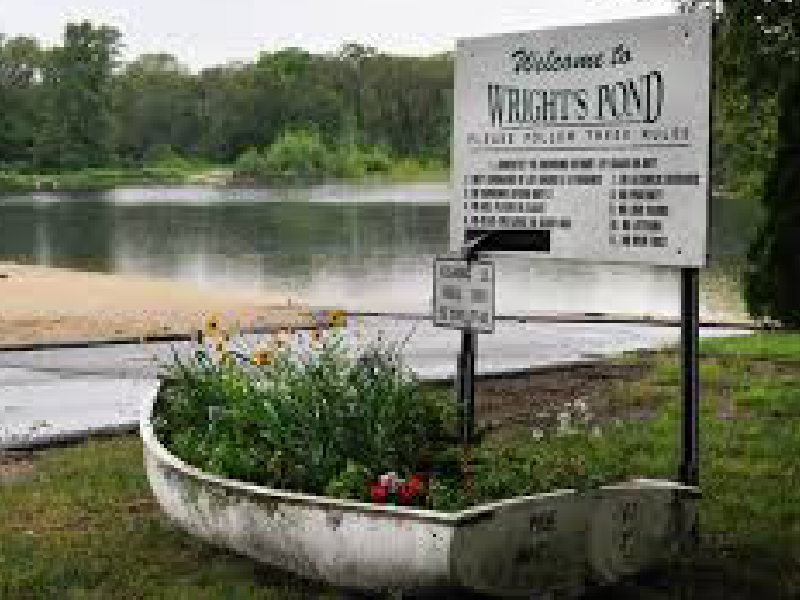 North Medford is a popular residential area with Wrights Pond and Fells Park providing plenty of green space for residents. South Medford is home to Tufts University and Paul Revere's famous midnight ride. 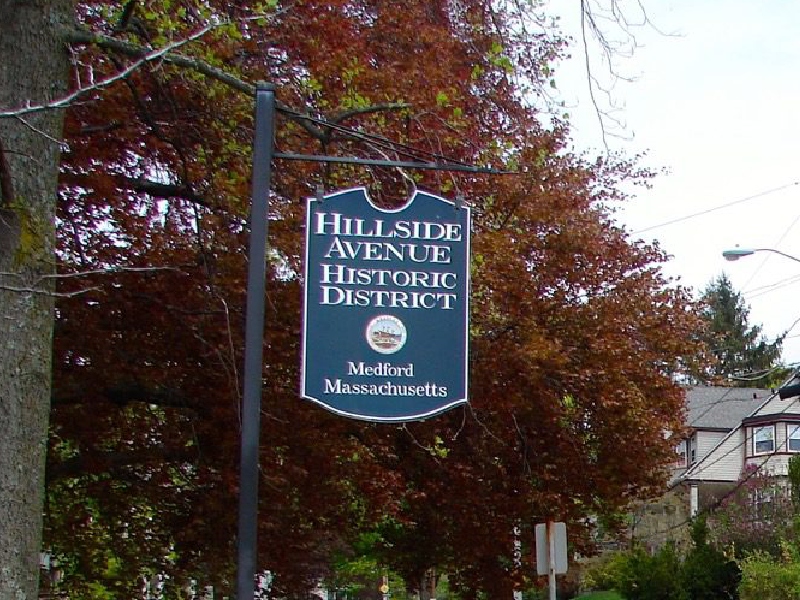 The Hillside Avenue Historic District in Hillside includes fifteen properties on Hillside and Grand View Avenues near the downtown area of the city. 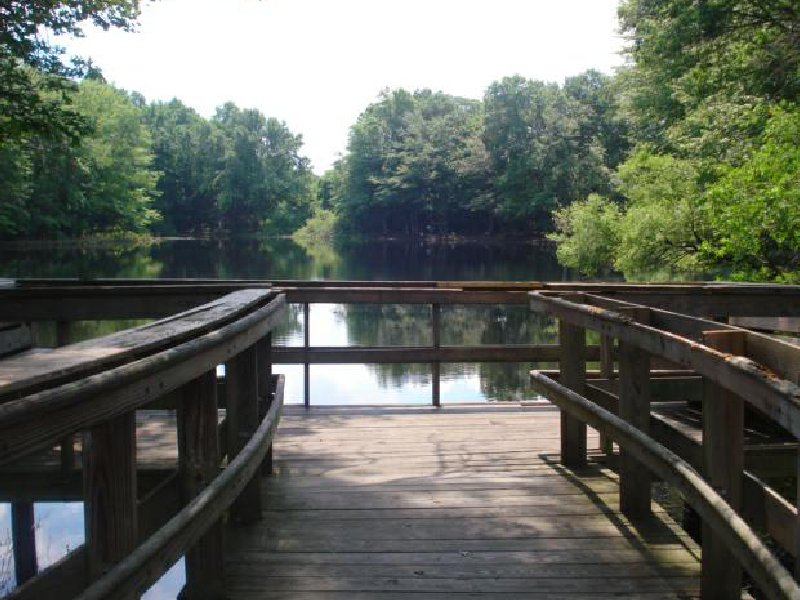 West Medford is a quiet commuter neighborhood with lots of green space and a lake.